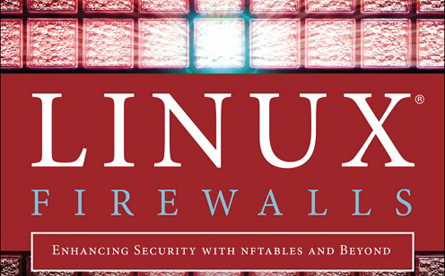 The new edition of Linux Firewalls is now available. 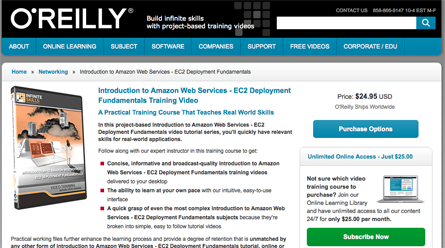 A video training series on Amazon Web Services (AWS) Elastic Compute Cloud (EC2) from O'Reilly. 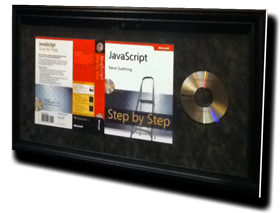 Check out some of the books that I've written and worked on as an editor. 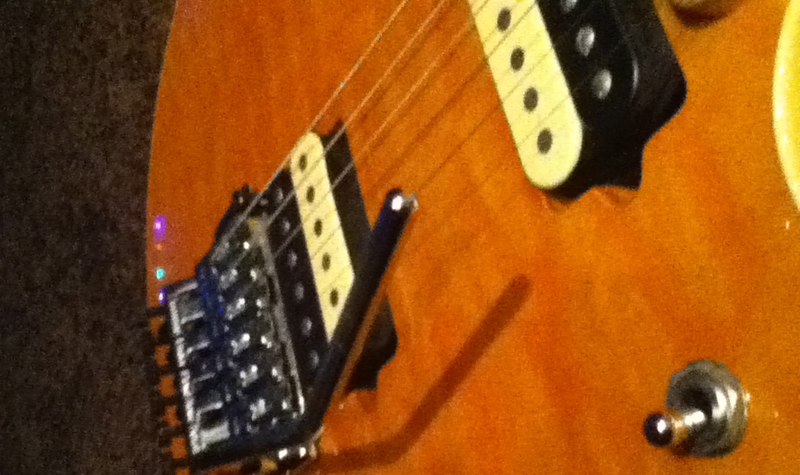 Technical architecture, training, and consulting. Various bits of code that people sometimes find useful.